1.This item is made of safety and high qualitymaterials,the texture is very soft, what are you waiting for? 2. The "WeeH Hair" fits woman and the people who like to live broadcast, it can show a different image to your circle of friends. 3. 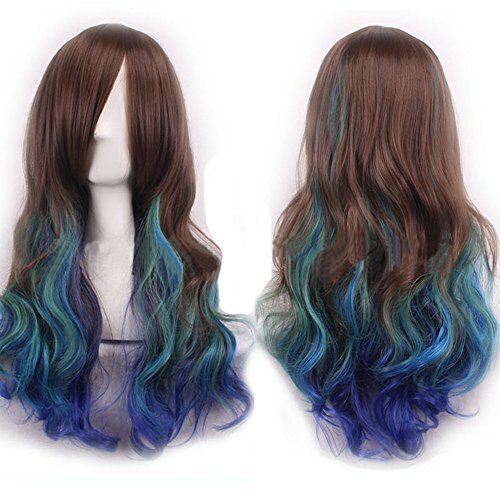 This item is really special, you know wear a kind of gradient wig is a so cool thing. 4. This item can be permed and dyed, just as you like. If you have any questions about this product by WeeH, contact us by completing and submitting the form below. If you are looking for a specif part number, please include it with your message.